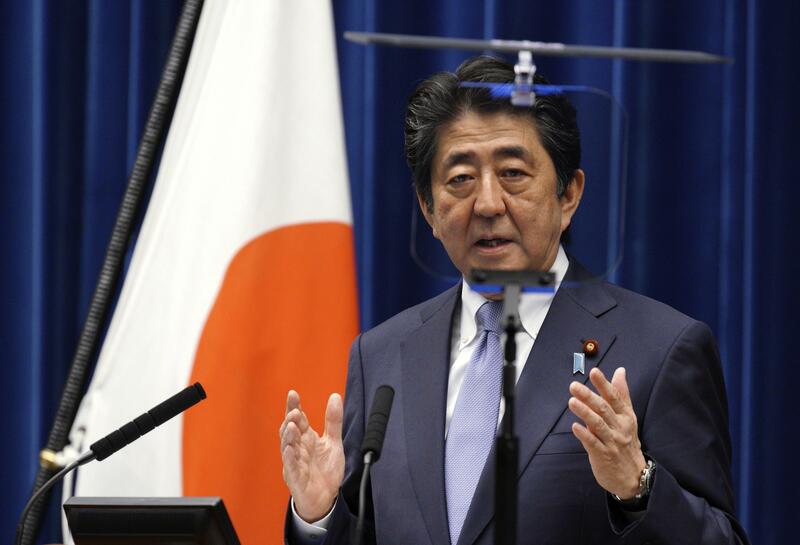 TOKYO – Japan’s Prime Minister Shinzo Abe warned the U.S. on Friday that higher tariffs on auto imports would backfire and harm not only America’s jobs and economy but also devastate the global economy. Abe told a news conference marking the end of a Diet session that Japan’s auto and auto parts industry has never threatened America’s national security and it never will. Abe said he will keep explaining that to Trump. Japan’s auto industry has for decades invested billions of dollars in U.S. plants that employ hundreds of thousands of workers. Japanese automakers produce twice as many vehicles in the U.S. as they export from Japan, Abe said. Abe’s government last month sent a report to the U.S. Department of Commerce, warning against any trade restrictions. Abe said he has repeatedly reminded Trump of Japanese auto makers’ contribution to his country. Already hit by increased U.S. steel and aluminum tariffs, Japan has told the World Trade Organization it may levy retaliatory tariffs on U.S. goods totaling about $450 million a year. Published: July 20, 2018, 10:01 a.m.